The new Corkscrew Bar located within the Solstice Eatery features signature cocktails and organic spirits. On sunny days visit the outdoor extension of the Corkscrew Bar + sip your libation next to the fire pits on Solstice Plaza! 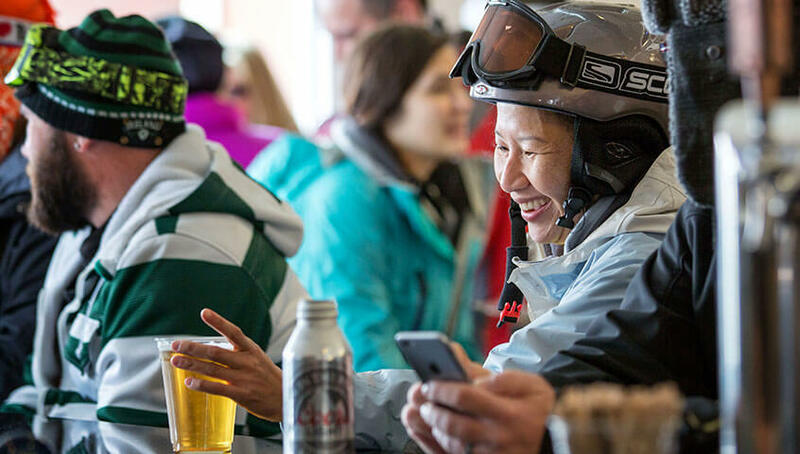 If you love skiing and riding, Sierra, beer, saving money...then allow us to introduce the Sierra Pub Club! 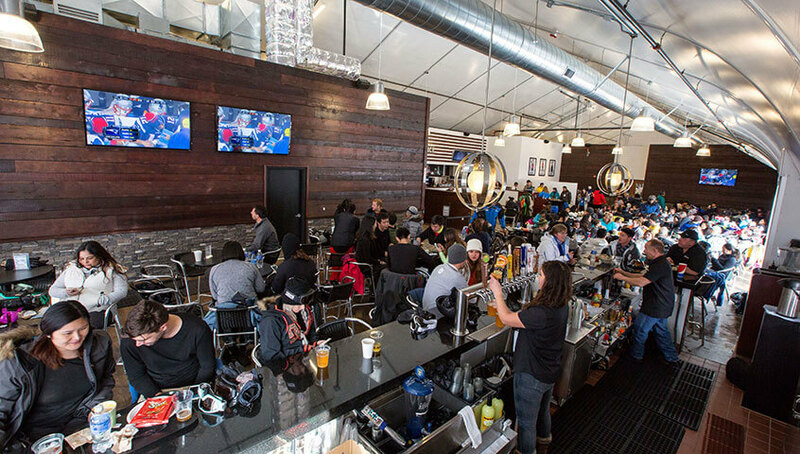 Become a member and enjoy frosty beers at happy hour prices all day. That's right, any beer, any time in The Sierra Pub! 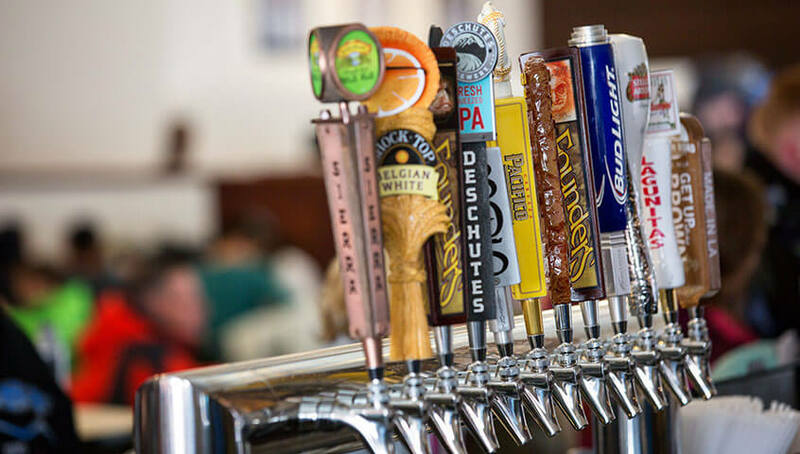 We'll even throw in the first beer to get you started. Plus, you get to drink out of your very own Pub Club mug that is yours to keep at the end of the season. Membership is limited and sells out every year so don't wait to sign up. 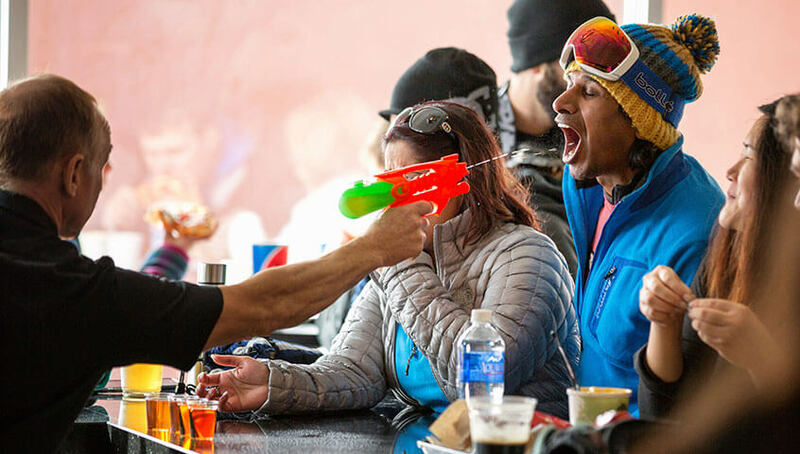 Sign up on your first visit to the Sierra Pub in the Main Lodge.